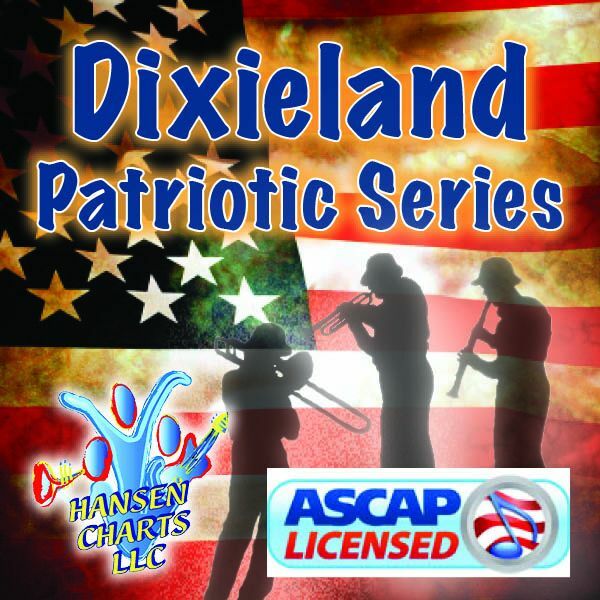 This is "The Battle Hymn of the Republic" arranged for 5 piece horn section and piano/rhythm. This can be an instrumental feature or you can add audience or congregation for a rousing celebration of the this classic work. This has a pop contemporary style and has been one of Hansencharts big sellers. This is scored for 1 trumpet, 1 trombone, alto sax, alto sax/clarinet dbl, bari sax (trombone sub) and piano rhythm part. This work begins subtley and culminates in a grand festive finish - all within a pop contemporary feel. Be sure to down load the midi mp3 (note that there are no drums on the midi track though drums are intended to be used with the piece.) The Midi track is also for a larger group of instruments but you can get the idea of the work.